CES 2019 is still going on in Las Vegas, and the latest announcement comes from Yi Technology. 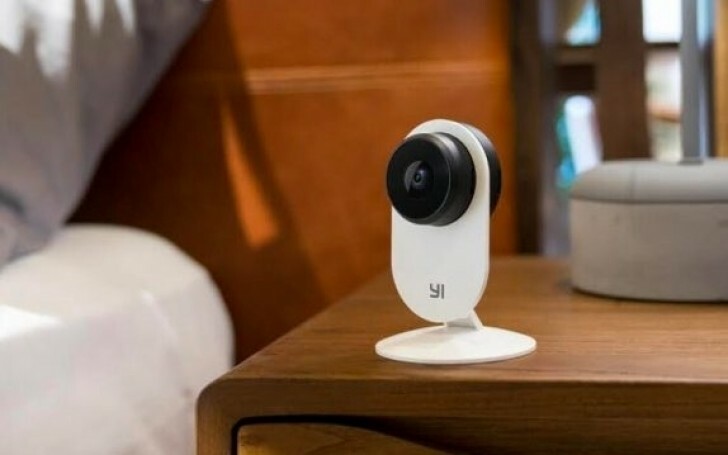 The Xiaomi subsidiary introduced the Yi Home Camera 3 with AI notifications and features, along with 1080p video quality. According to the Core Algorithm Developer Ron Fridental, no one wants to receive useless notifications. The company improved its recognition engine so you can get notified for important stuff and not some bug buzzing or car lights outside the window, as it was before. The new camera can instantly notify users of any unusual sounds within a range of 16 feet which is around 5 meters. Available by the end of January, the lightweight Yi Home Camera 3 will be offered for $40. It will come with a complimentary 6-month cloud service so the recorded footage can be stored for seven days upon motion detection.